... and cabinet frames to match! 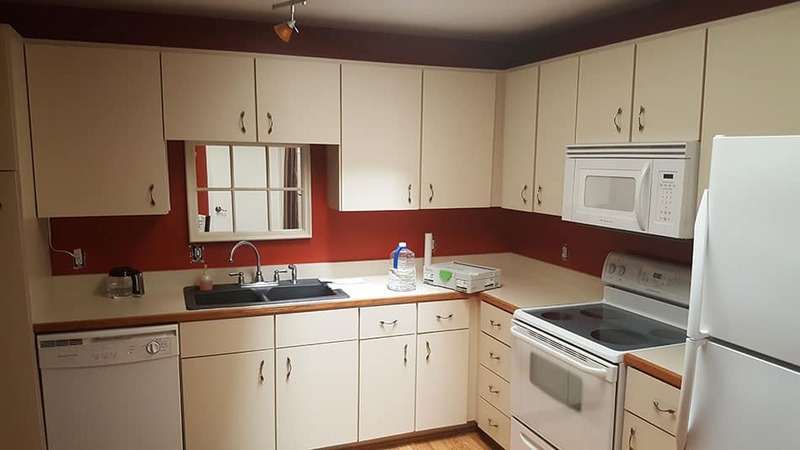 Budget Kitchen Renew is excited to announce a new kitchen alternative for those would like to update their kitchen that is on a fixed income or those folks on a low budget who would like to freshen up their kitchen. Nobody can beat this pricing. Our suppliers have worked with us to provide a wide variety of designs and hardware at lower costs so we can give you a renewed kitchen on a budget. We have mastered our XPRESS Kitchen process and will be in and out of your kitchen within 3 days or less and we won't disturb anything else that's already in your kitchen. 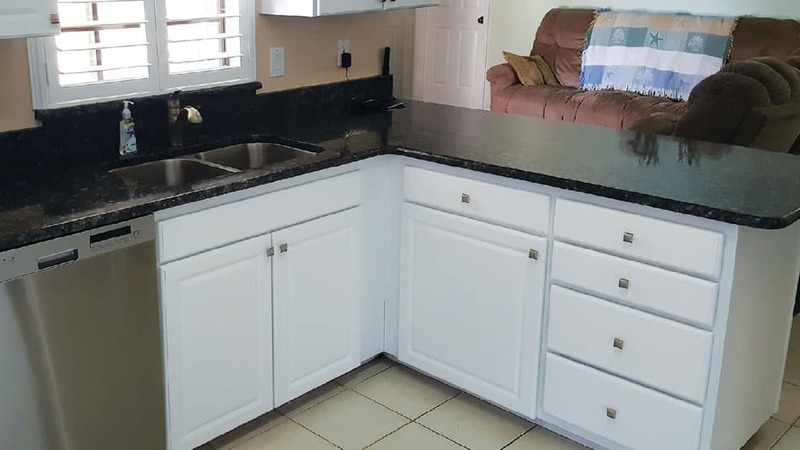 Our hardware, frames, doors, and countertops all look amazing together and will make your kitchen look brand new without all of the time, mess, and expense of a typical kitchen renovation. 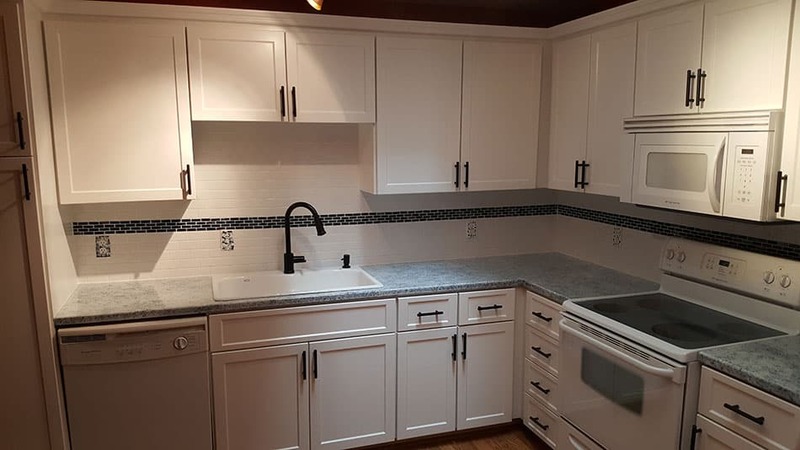 We know your time is precious and that's why it only takes one meeting at your home to go over materials and get a final quote to make a decision about what you would like for your kitchen. This is a very limited offer with a strict adherence to our specifications (restrictions apply). 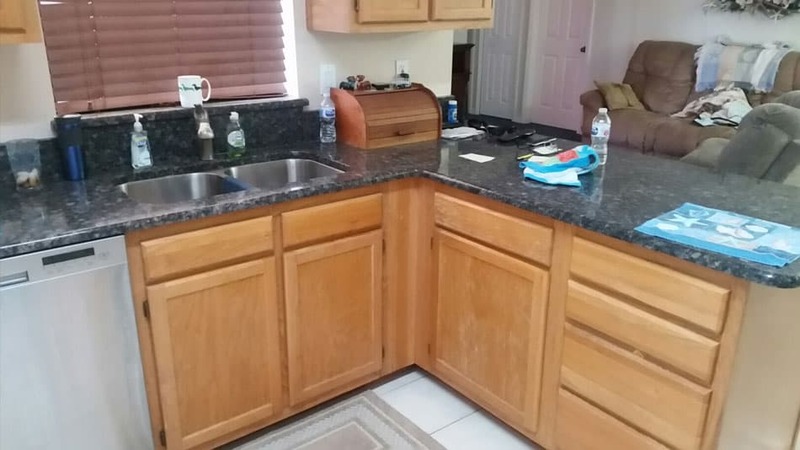 This is a complete kitchen makeover including countertops (must have laminate counters). Other options are available upon request! We're very excited to make this offer and have worked hard with our suppliers to make this happen. This is a limited offer so call now to take advantage of this. Just take a look at our Google Reviews! Get Your XPRESS Kitchen Consultation Today!